It helps that the bikes look amazing too, and are packed with enough design features to get anyone interested. 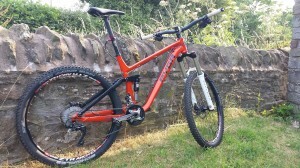 We’ll be running a demo fleet of all available sizes of both models and these are definitely bikes you should try. 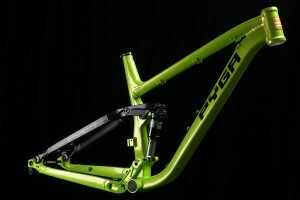 Framesets cost £1749 and we’ll be offering custom builds from about £3000 upwards. As usual, drop us a line or call 01497 822419 for a chat or for further information!